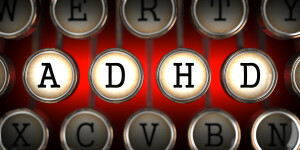 Attention Deficit Hyperactivity Disorder (ADHD) plagues approximately 5.4 million children in America. As researchers look for treatments and preventive measures for these conditions, probiotics have been tested because of their believed brain-gut axis influence. Here’s what they gleaned from various studies assessing the effectiveness of probiotics on ADHD prevention. Although the general public has just become more aware of the instrumental role gut bacteria plays in our mental -even developmental- health, starting 14 years ago, researchers tested their hunch about its affects on nueropsychiatric disorders. 13 years later, here is what a group of Finnish researchers discovered. All participating researchers agree that further testing is required. However, they are in agreement that probiotic supplementation — Lactobacillus rhamnosus in this instance — in early life “…may reduce the risk of neuropsychiatric disorder development later in childhood,” reports David Perlmutter, MD. Although continued research is needed to strengthen the research on the effects of probiotics on ADHD prevention, researchers have given us hope about the many applications of probiotics. 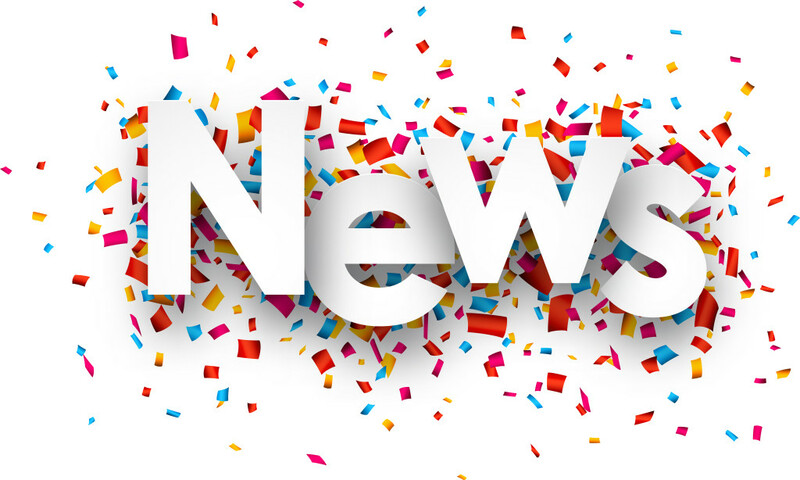 For more industry news, stop by again. It’s the holidays. You were lucky just to have the time to get your presents wrapped and food on the table. Time to research the latest scoop on probiotics news and human health is wishful thinking at best. Not to worry! That’s where we enter the picture, or rather the small screen where you’re currently reading this. As you make your way through the rest of your holiday meal leftovers, bite on these headlines. Like what you read here? Stop by again soon to catch up on more great titles. Don’t waste time elbows deep on Google in search of the latest news on probiotics and human health. The holidays are meant for kicking back and enjoying time with family and friends. All you need for your fix is your preferred online reading device and this blog. It’s that simple. Like what you read? Stop by again soon for your probiotic news fix. In case you’ve fallen behind on your industry news the last month or so, SCD Probiotics® is here to help. The reason? Well probiotics are sort of our “thing,” so we sort of make it our job to make sure we’re always –sort of– in the know. We want you to be to knowledgeable, too, because there is a lot –and we mean a lot — of really cool developments happening in the probiotic industry. For example, our fellow plant friends may just need a microbial boost, just as the human gut does. Or what about probiotics brainpower-boosting properties? That’s something we could all use as we age and Alzheimer’s becomes a growing threat. But don’t take our word for it. Catch the latest headlines below. If you enjoyed these microbe-rich headlines, drop in again soon. We’re serving up news curated with your well-being in mind. Dark Chocolate. It’s a rare indulgence for many looking to nix the sweets and lead a healthier lifestyle. But perhaps despite our better efforts to be healthier, we got it all wrong. Research has us reaching for the dark chocolate, and we want to let you know why. But first, how about you go ahead and peel away that majestic, metallic-colored foil and break off a piece of heaven. It’s no secret that dark chocolate is a good source of antioxidants. But what if we told you, certain varieties brought something extra to the table? 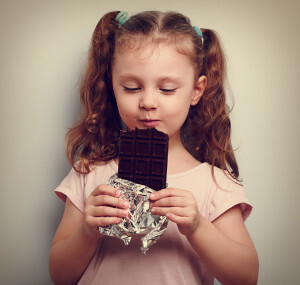 Like probiotics… Research suggests that dark chocolate is chock-full of beneficial microorganisms. “In fact, the sweet stuff has more probiotics than many dairy products — up to 4 times more,” reported Care 2. If that sounds too good to be true, let’s do a quick recap. The research is in, and it looks like dark chocolate got the thumbs up for its probiotic and antioxidant properties. Now, come on already, channel your inner kid-with-a-candy-bar and pass the chocolate. From time to time, we like to pull some intriguing industry headlines to share with you. The reason? It’s hot outside, we’re both busy, and you need to stay up to speed on the latest and greatest in the probiotic industry. Have no fear! 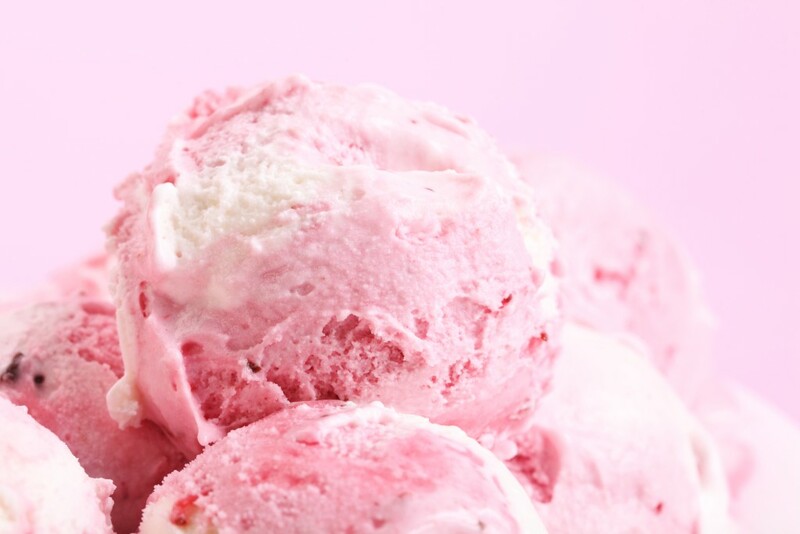 Leave the researching to us, while you spend time doing the things you love most…like eating pink ice cream… Maybe that’s just us, though? Without further adieu, here are some of the hottest probiotic headlines. “Probiotics packed with ‘friendly bacteria’ could reduce premature birth rates,” scientists believe. 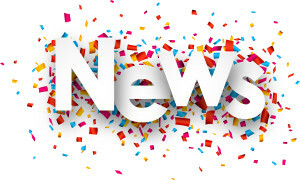 If you enjoyed those juicy probiotic headlines, tune into our blog weekly. We’re always serving up fresh probiotic recipe ideas and industry news. SCD is based in Kansas City, MO. We count our friends and families as our customers and go the extra mile.